I’ve been pretty quiet since the beginning of the year. I’ve been busy but quiet, in a kind of liminal space and it’s finally time to talk about what’s been going on. I wanted to write an eloquent and quirky blog post announcing that moving forward I will be working, photographing and filming alongside Philip Thomas of Novo-Studio. But I’m not very good at that. So, I’m just going to come out and say what I need to say and that’s, moving forward I will be working, photographing and filming alongside Philip Thomas of Novo-Studio. :) See what I did there? Philip and i met a few years back when I was still working at Highroller Cyclery, he was taking photos for their website. We quickly became friends and shared stories about life, the photography industry and that one time I got attacked by a Manatee and had to wear an arm brace for 12 weeks. We’ve worked weddings and commercial projects together and after much thought and discussion with each other and our wives we thought it would be beneficial for us to work together. We’ll still have our own clients but going forward will be a more collaborative effort. 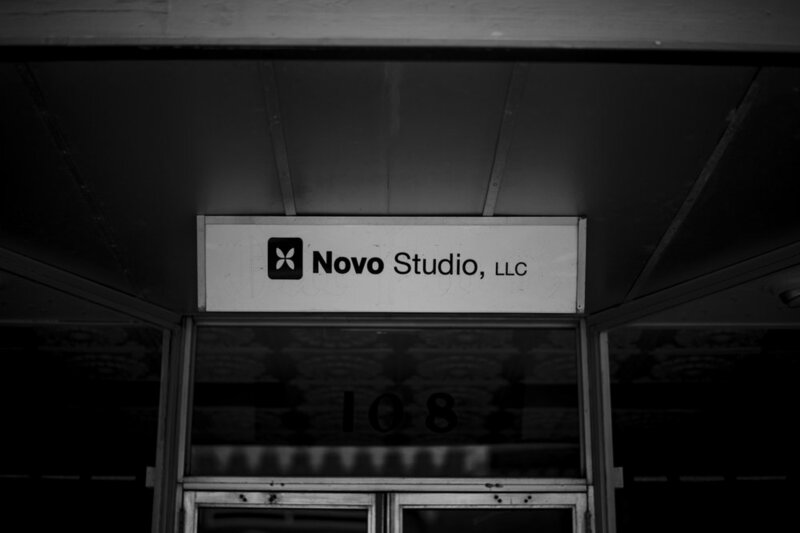 I’m looking forward to creating new film and photographic content at Novo-Studio!